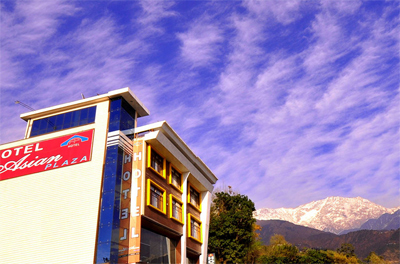 Hotel Asian Plaza is a snug four-star hotel positioned at the main junction at Kotwali Bazaar in Dharamshala. The hotel serves as a welcoming halt for the tourists exploring Dharamshala. Constructed in excellent tune with nature, this comfortable accommodation property brings together unparalleled amenities with scenic grandeur of Mother Nature. 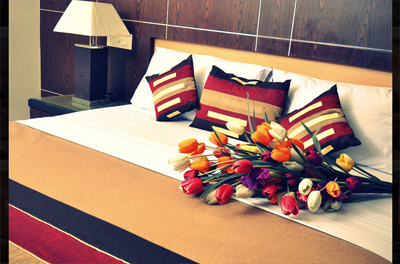 The elite facilities offered by Hotel Asian Plaza delivers a contended and soothing stay to the guests. 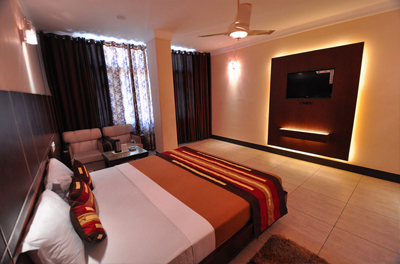 The large and airy rooms of this four-star accommodation option in Dharamshala are well appointed and possess compelling interiors as well. 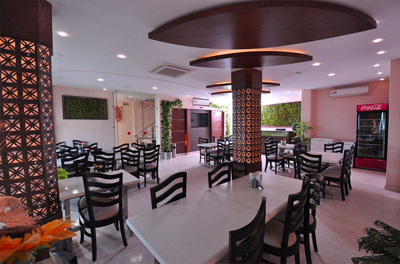 The multi-cuisine restaurant here serving a mixed bag of mouth watering cuisines is no less than a delight for food buffs. 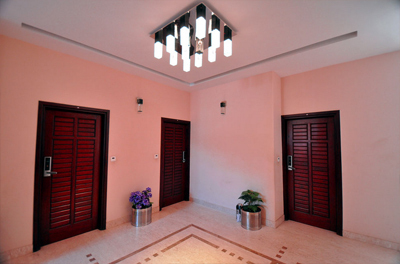 The hotel sustains the present-day elements of soothe and greets the guests with tender-hearted hospitality. 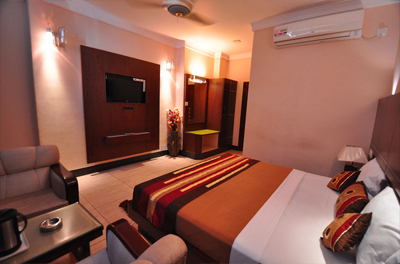 To describe in brief, the hotel is a relaxing option for the guests in chase of plush stay in Dharmashala. The hotel offers various accommodation options including Deluxe, Super Deluxe and Suite so that the guests can choose the one as per their preference as well as the budget. Some of the modern amenities available in the rooms of the hotel are cable TV, shower area, intercom, etc. All the rooms have attach bathroom with basic toiletries and hot/cold water.